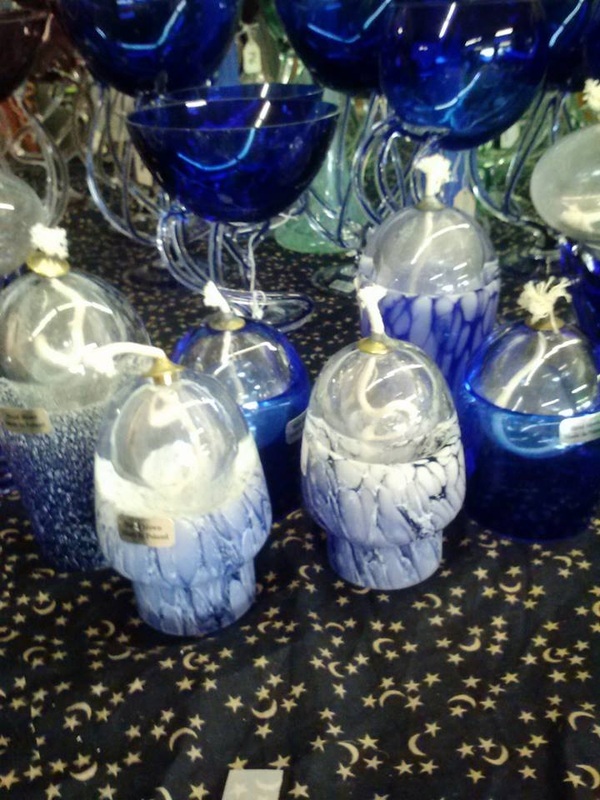 Polish Art Glass by JOZENPHINA... On sale now! 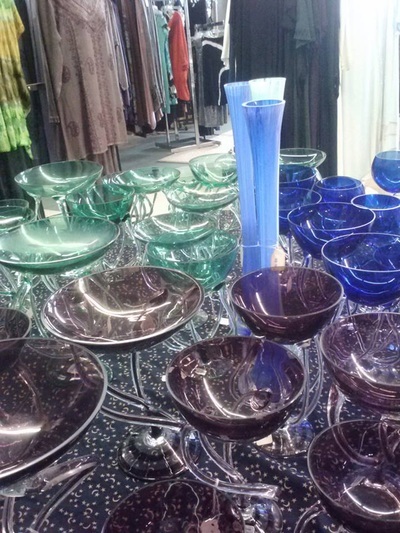 JOZEFINA Glass Works has been in Krosno, Poland for 23 years and is located in one of the oldest glass and crystal producing areas of Eastern Europe. Products are created with state-of-the-art equipment. The company was founded in 1980 by Jozef Jankowski. JOZEFINA has always worked in colored glass made with the highest quality craftsmanship and created with two things in mind: Beauty and Function. 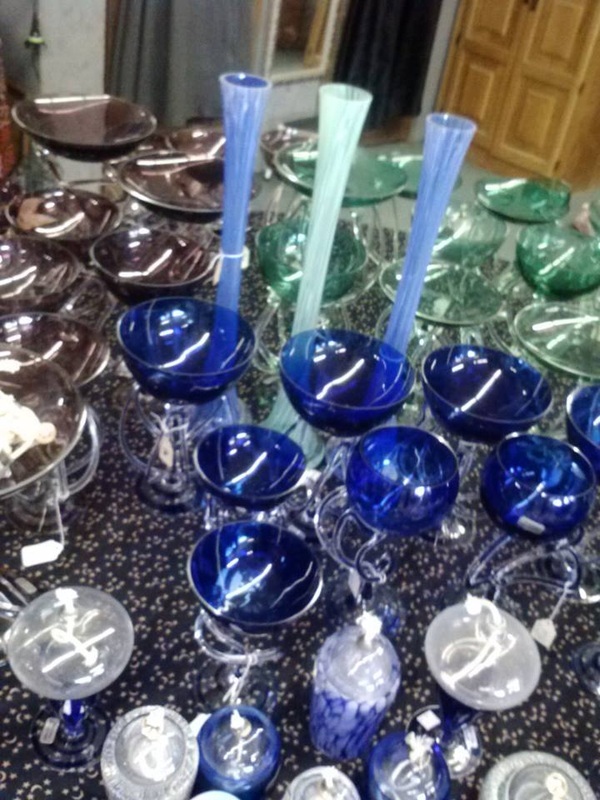 Each piece is hand blown and hand finished. These old and traditional techniques give each piece of JOZEFINA its wonderful character. Products carried by Mystic Moon of Norfolk, VA are vintage and in limited quantity. Blue is made with colbolt. Green is made with urainium. Purple is made with amethyst.